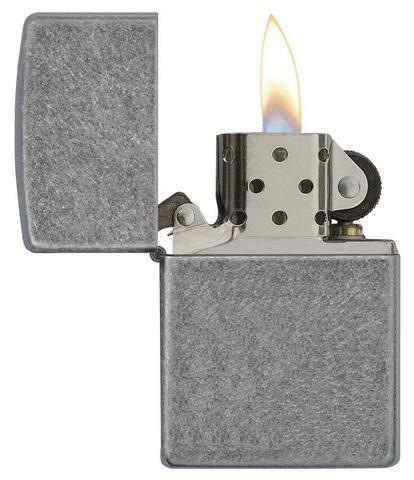 This windproof lighter has a Antique Silver Plate finish. 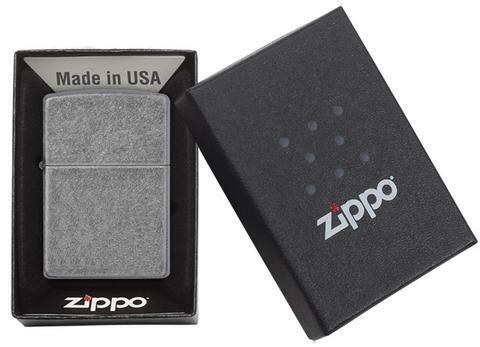 For optimal performance, fill with Zippo lighter fluid. 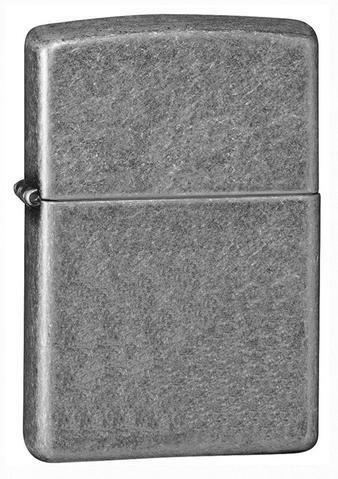 -Genuine Zippo windproof lighter with distinctive Zippo "click"
-Refillable for a lifetime of use; For optimum performance, we recommend genuine Zippo premium lighter fluid, flints, and wicks.